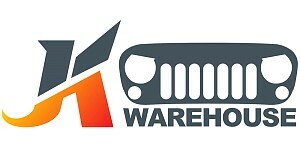 We are an Australia (Brisbane-based) local retail shop for Jeep Wrangler parts. Since more than 10 years we have been the number one source for body parts, situated at the famous Moss St, Slacks Creek in Brisbane. 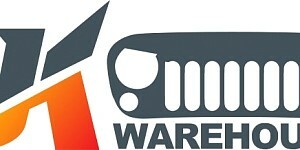 We are passionate about automotive modifications and provide high quality parts with the best possible customer service! All items are imported from and made in China. We only work with manufacturers that provide a high level of quality assurance and have a solid track record of delivering high-quality products. 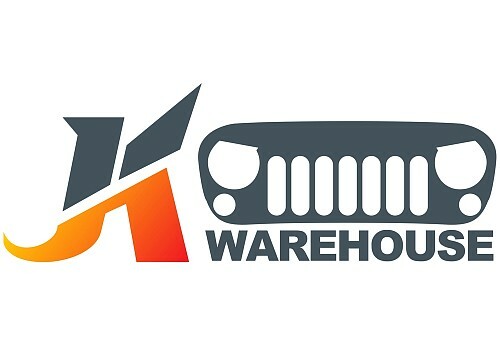 There aren't any reviews yet for JK Warehouse - Jeep Accessories shop in Brisbane.